Today we learned that our reef destroying, shark culling, forest logging Environment Minister Hunt will grant himself retrospective legal immunity. What does this mean? 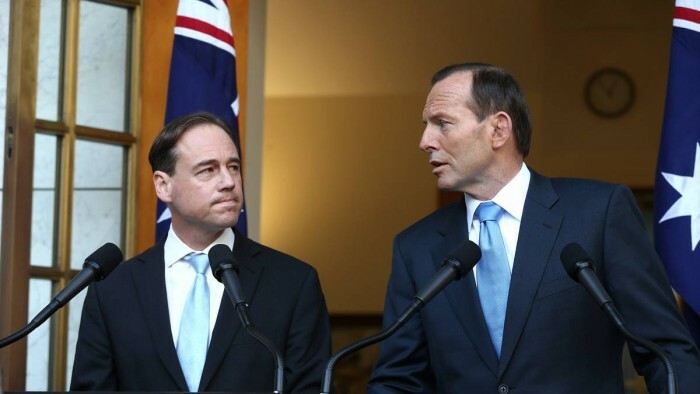 Greg Hunt will be immune from any legal challenges to environmental approvals he issued before December 31st, 2013. Many of these approvals were granted without considering expert advise on the risks posed to endangered species and the local environment. Some of these approvals include the controversial projects at Abbot Point, Curtis Island and the Galilee Basin. The Abbot Point dredging project is currently facing legal action from the Environmental Defenders Office Queensland on behalf of North Queensland Conservation Council. Hundreds of thousands of dollars have already been raised for the legal fund, through organisations like GetUp! and Fight for the Reef. How the legal challenge will be impacted is uncertain. Hunt told the lower house that the bill was necessary to provide certainty to the mining industry, who have faced numerous legal appeals on environmental grounds. He is concerned that more environmentally wreckless mining projects will be delayed or stopped altogether. This bill renders local communities powerless to challenge past approvals. It places power directly in the hands of the mining lobby, allowing them to go unchallenged and unaccountable for their actions. Greg Hunt continues to make a mockery of his title, making it clear to all Australians that he doesn’t need to base his decisions on science. You can donate to the Reef Fighting Fund here.